The last decade has witnessed an increase in new and varying IT resources. 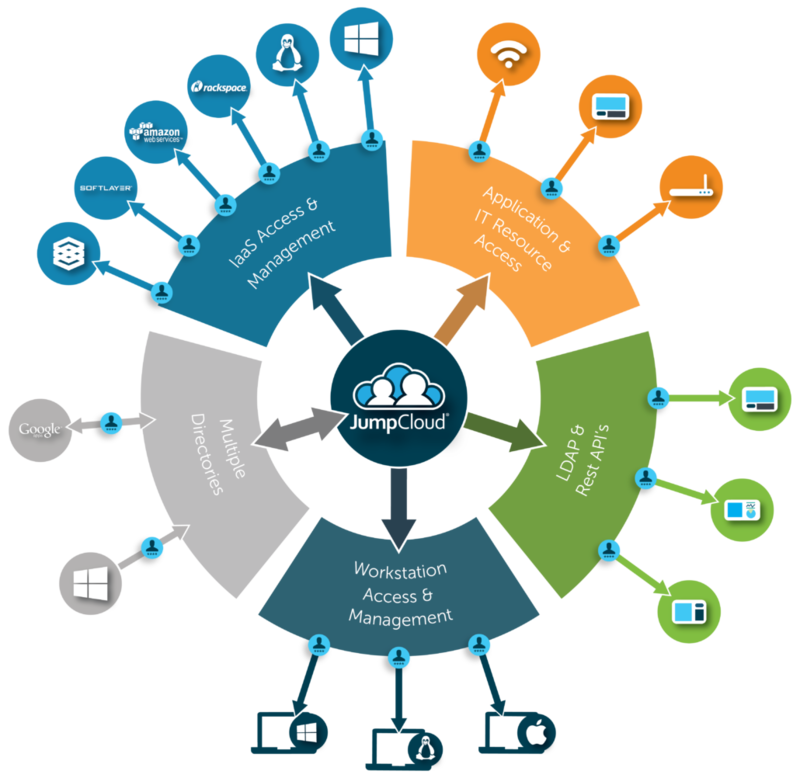 Today, 91% of enterprise organizations are using Macs (Jamf), users are utilizing web-based applications, and IT infrastructure has moved to the cloud. Unfortunately, IT has struggled with integrating these new resources into their environment because legacy directory services have had a difficult time keeping up and maintaining a seamless, optimized environment. Centrify® became a prominent vendor in the identity and access management (IAM) space by building identity management services on top of a well known player in the directory services market: Microsoft Active Directory® (AD). Like AD, Centrify is a legacy identity management solution. Since it is expected that 80% of IT budgets will be committed to cloud solutions over the next year (Forbes), many IT organizations are searching for a Centrify alternative. But, we’re getting ahead of ourselves. 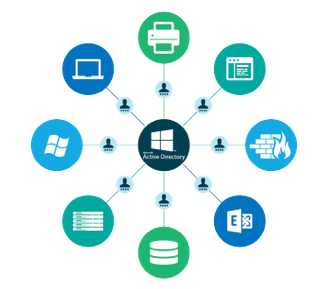 First, let’s take a look at how Active Directory became a monolithic giant in the directory services market, and then dive into how Centrify fits into the picture. As mentioned earlier, Centrify has capitalized on the IAM market by sitting on top of Active Directory. Active Directory’s start began shortly after our advisor, Tim Howes, created LDAP – a lightweight client/server protocol used to access and manage directory information. Microsoft ran with this new protocol (and added in Kerberos) and created Active Directory. Around this same time, most workplaces were dominated by Windows systems, on-prem infrastructure, and Microsoft applications like Microsoft Office. Managing IT resources and end users became an efficient process using AD in this ecosystem. In the early 2000s, users started leveraging Mac and Linux systems, web-based apps, and taking advantage of cloud infrastructure. It wasn’t in massive volumes as it is today, but slowly a shift occurred where everything within the network was no longer Microsoft Windows-based. It was also no longer a guarantee that employees would be working from one central location. Microsoft wanted to hold on to the monopoly they created with Active Directory, so they made it challenging to integrate AD with these new non-Microsoft resources and varying workspaces. IT organizations started to experience a lack of control and visibility over their environment, which creates major vulnerabilities in security and inefficiency. Then Centrify emerged and started to provide IT with an option to extend AD to resources they had a hard time binding to AD. Centrify’s primary solutions center on being a web application SSO provider through their application services solution, endpoint management solution via their endpoint services product, and a privileged identity management solution with their infrastructure services offering. 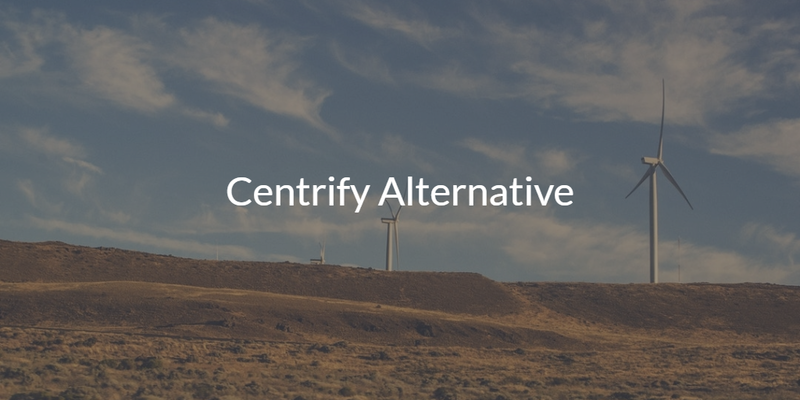 If you are looking to build on top of an on-prem Active Directory instance, Centrify may be an option for you. For those that are looking for a different approach to the market, there is an interesting alternative in Directory-as-a-Service®. Fundamentally, Directory-as-a-Service is a core, authoritative identity provider that manages and connects users with the IT resources they need regardless of location, platform, protocol, or provider. Directory-as-a-Service is focused on connecting users to Mac, Windows, and Linux systems, cloud and on-prem servers at AWS, GCP, or an internal data center, web and on-prem applications via LDAP and/or SAML, virtual and physical storage, and wired and WiFi networks via RADIUS. In short, Directory-as-a-Service eliminates the need to have multiple identity and access management components. No longer do you need to purchase and run Active Directory and third party tools such as Centrify or even leverage VPNs. This saves money, time, and resources. For a closer look at how we leverage a myriad of protocols to connect users to all of their resources, consider checking out this whiteboard video, which you can also find below. We hope you’ll reach out to us if you’d like to find out more about implementing a modern identity management solution which could be an alternative to your existing AD and Centrify IAM setup. 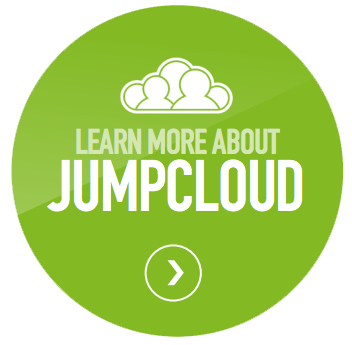 You’re also invited to find out more by signing up for a free demo or start discovering what a simple, cloud-based directory can do for your modern office by signing up for a free account. Your first ten users are free forever.